Jenifer Daniels is an accredited public relations professional and award-winning educator, Jenifer Daniels co-founded of a social good startup helping brands build bridges to the community. 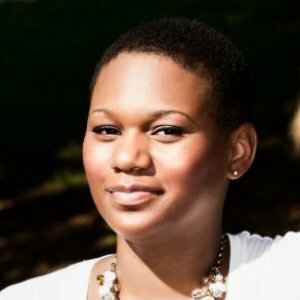 Jenifer has been a featured speaker at Ignite Charlotte 5, trained over 750 in gaining effective communication skills, and crafted the strategy to help an unknown candidate earn a city council seat in the 17th largest US city. Jenifer is the outgoing chair of the City of Charlotte Neighborhood Matching Grants committee. Jenifer has a masters of arts in communication from Wayne State University, and a certificate in nonprofit management from Duke University. You can follow Jenifer on twitter @thefriendraiser & @prforsocialgood.